IIt’s the holy grail of smart packing – taking only a small pack onboard. 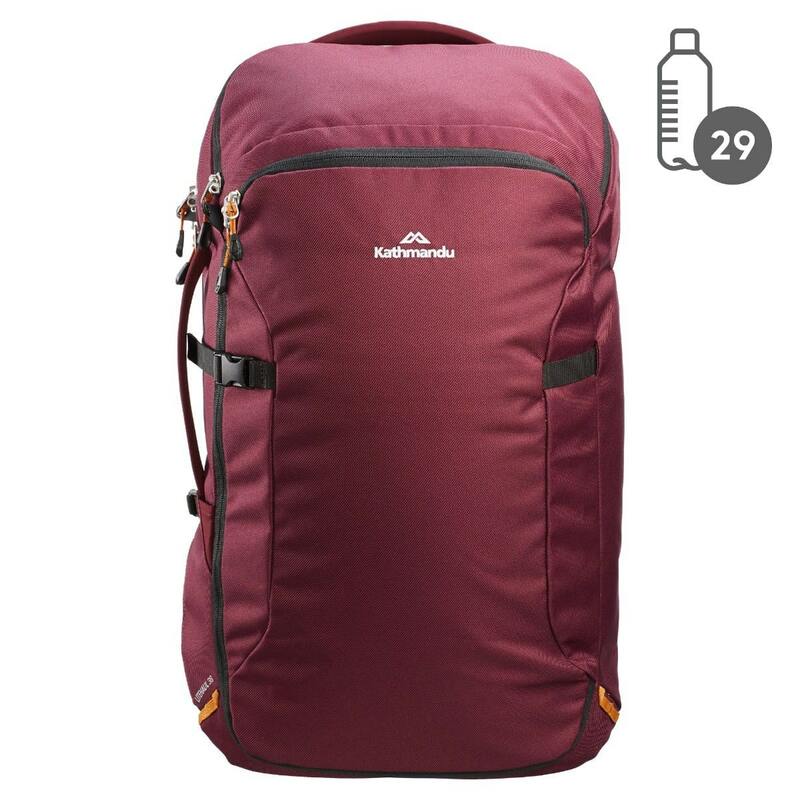 The Litehaul 38L Carry-On Pack makes the most of the maximum allowable bag size you can take on a flight. This lightweight bag quickly transitions from backpack to brief to shoulder bag. Made with 29 recycled plastic bottles. The inner lining and back panel of your Black Litehaul 38L Pack may be green.